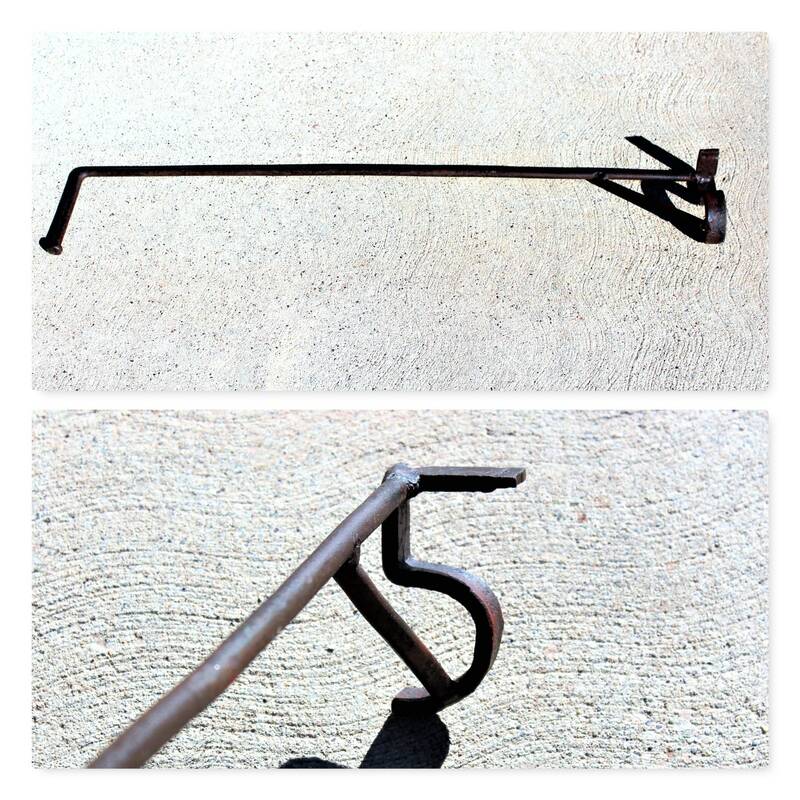 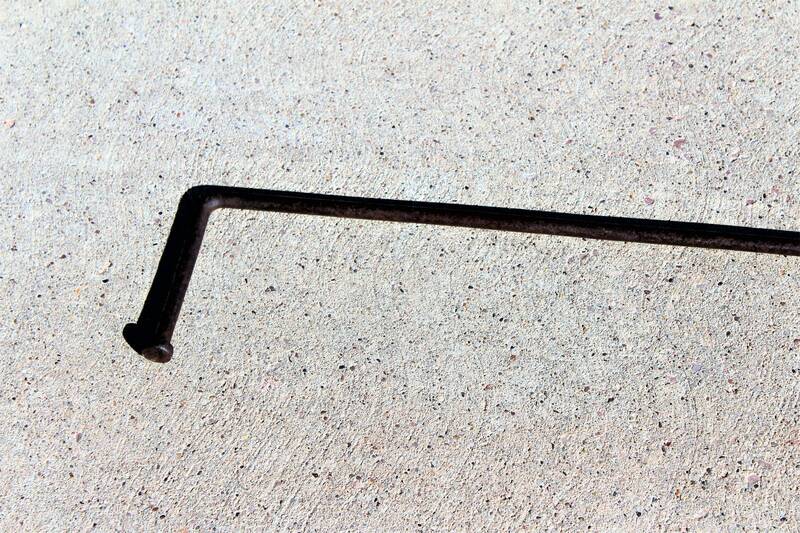 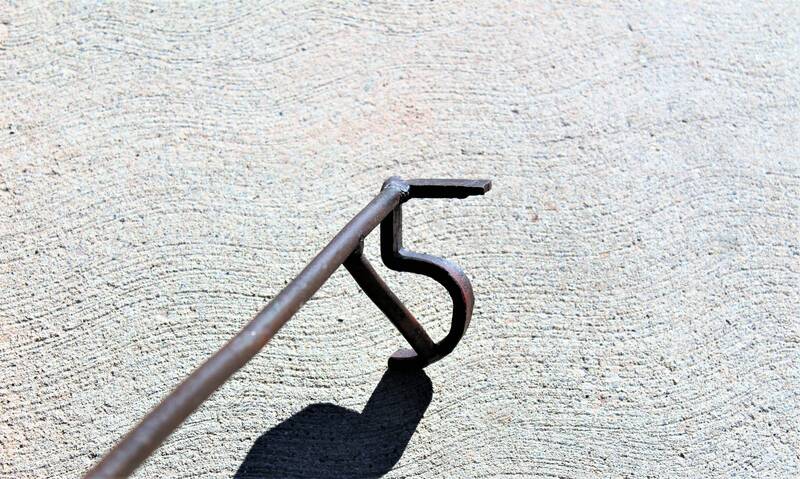 We have for sale a Vintage Hand Forged Branding Iron, #5 Branding Iron. 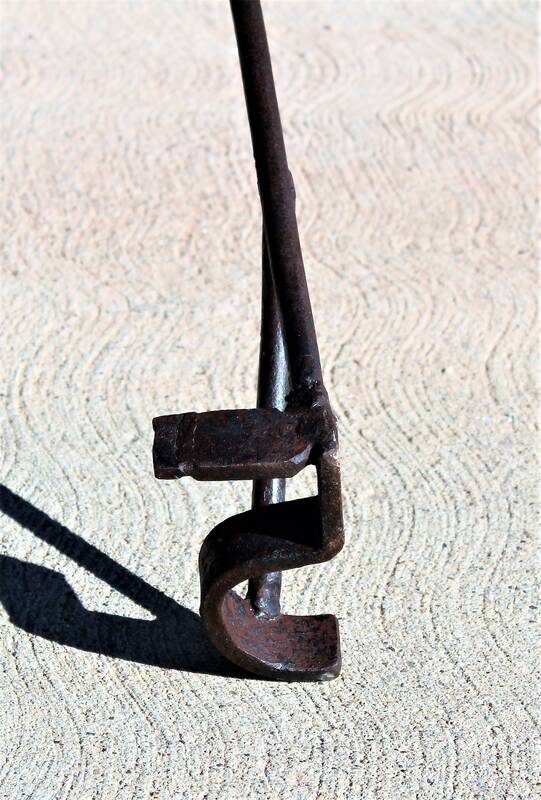 This is an original branding iron used to brand horses and cattle in the western Dakota. 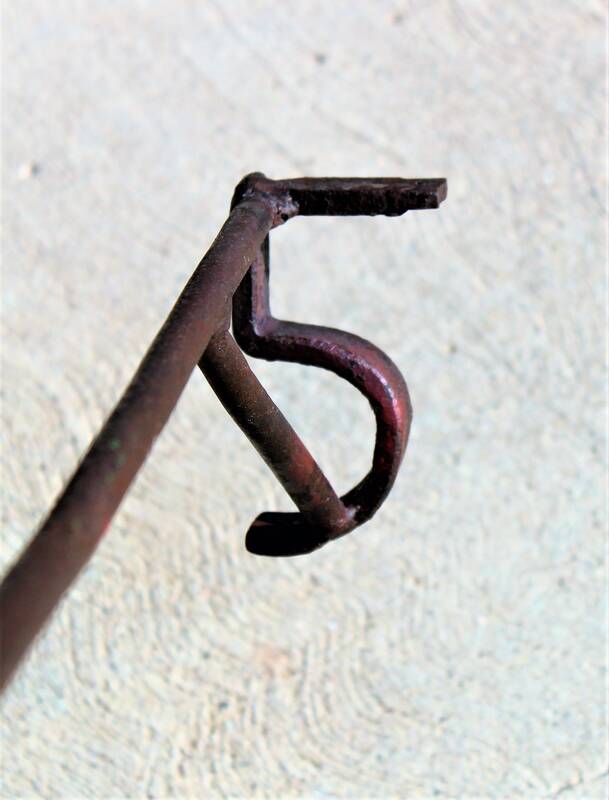 It is hand forged iron with the large number 5. 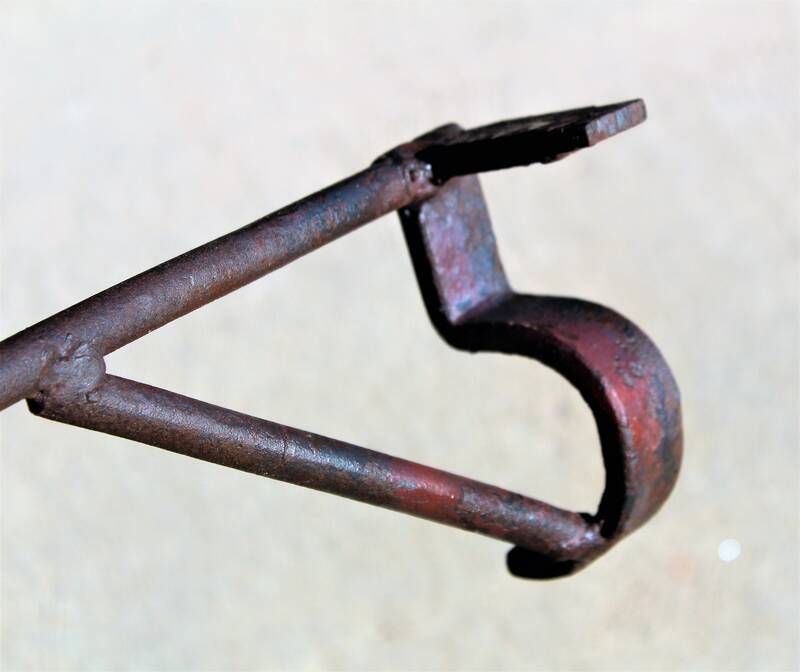 To see more of our wonderful Antique and Vintage Barn, Farm & Garden items click the link below to go to our Etsy store.